Welcome to our first newsletter of 2017. I hope you all had a great Christmas and New Year. Why Computers Slow Down Over Time. Why You Should Not Use A Free Email Address For Business. We also have a new tech Jai, joining our team of onsite technicians. So say hello when you see him next. Remember the way you felt when you turned on your new computer and up it came in a flash? Your computer was the envy of your business colleagues and you loved all that glory. Turn on your system and you were ready to go - those were the days! 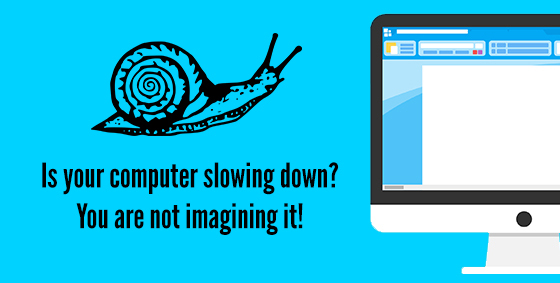 Click here to read further and find out what items can slow computers down and what you can do to help fix it. 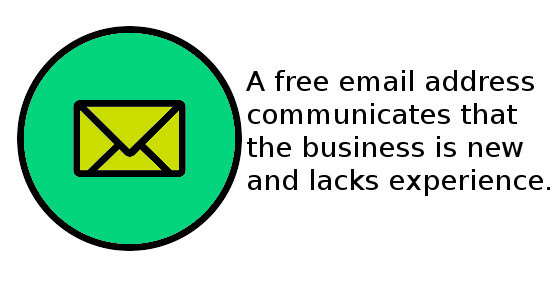 Many businesses, clients and customers communicate primarily by email and as you know it provides a fantastic ROI - unless you’re using a free email address (like Hotmail, Gmail, or one provided by your ISP (or internet provider)). If you are still using a free email address you are most likely losing business each and every day. There are many downsides to using a free email address. Click here to read more and found out what the downsides are. 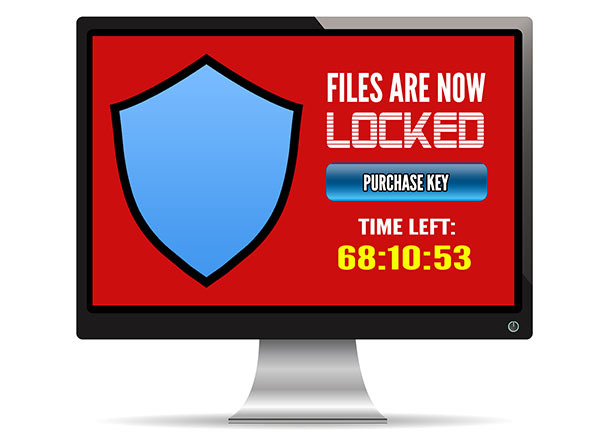 Ransomware has been a huge security threat in 2016. No-one was safe. Hackers targeted everyone and everything - including office networks and home PCs. In fact anything connected to the Internet (including smart TV's and surveillance cameras) was fair game for them. With some users losing access to their files what can be done to reduce your risk? Check out the rest of the article here.